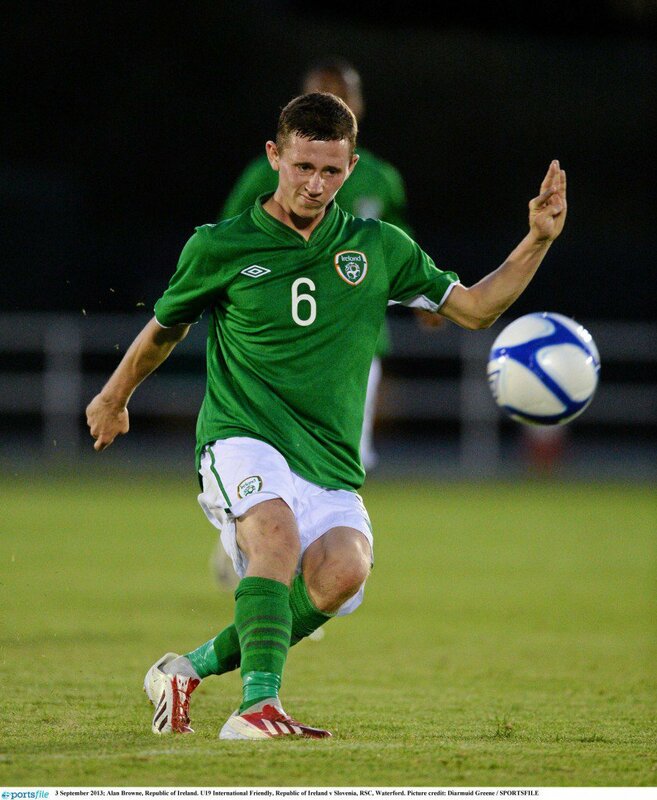 Young Cork footballer Alan Browne is making great strides with championship club Preston North End. 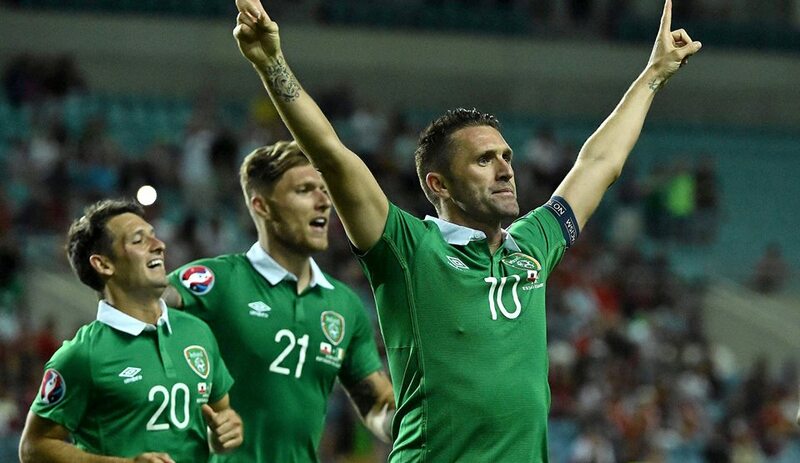 A rousing second half performance gives Ireland a deserved, albeit slim, win against Georgia. 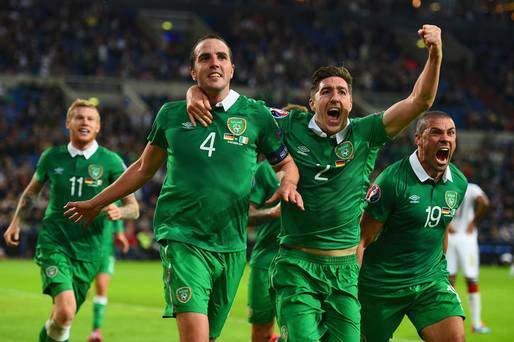 Despite an impressive scoreline Ireland still seem stuck between a rock and a hard place. 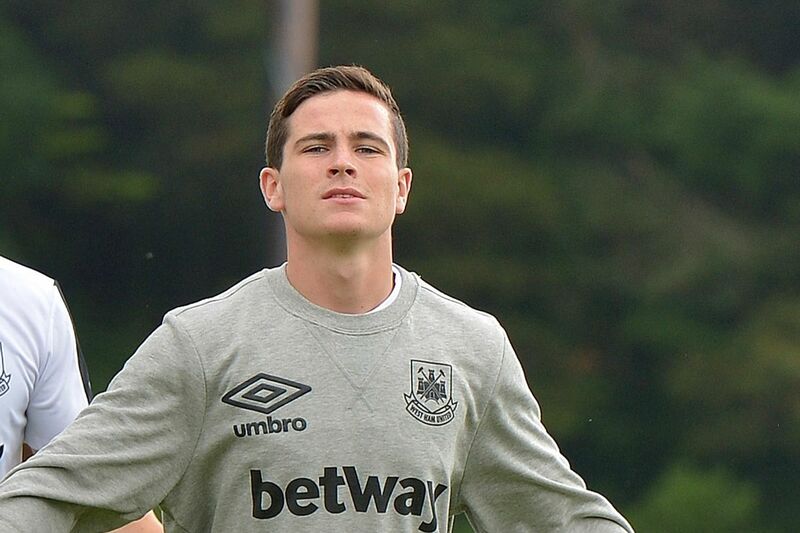 At a time when the Republic of Ireland are crying out for young talent West Ham’s Josh Cullen appears to be the perfect find. 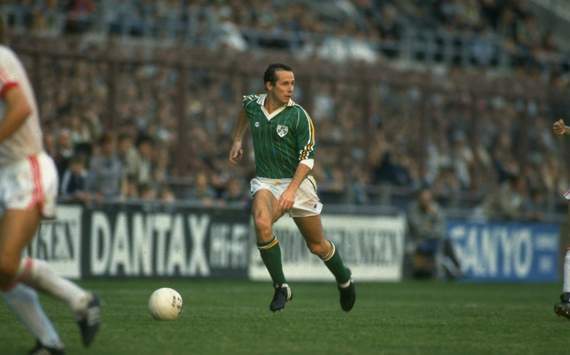 Liam Brady was one of Ireland’s silkiest players who prospered in both England and Italy with Arsenal and Juventus. 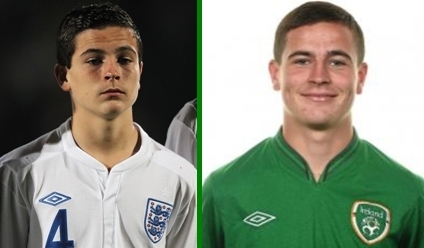 The Jack Grealish situation is symptomatic of a wider trend. A comprehensive list of every Irish footballer playing in the English championship for the 2015/16 season. 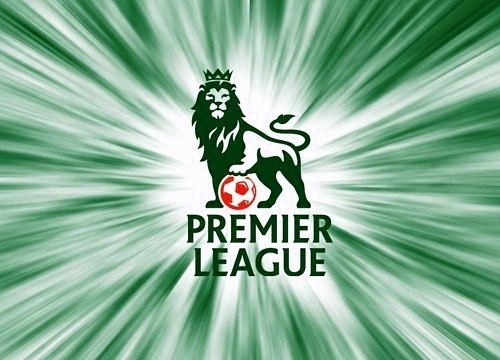 The Irish players that will be playing at Premier League clubs in England for the season 2015/16. 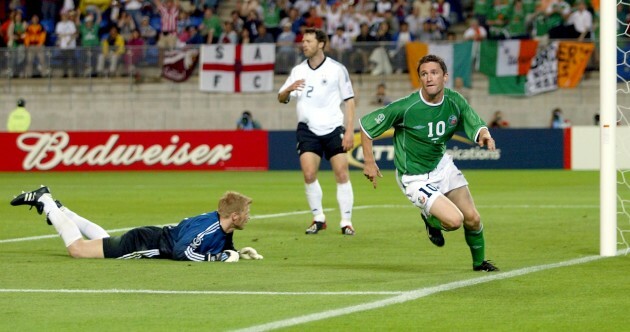 Robbie Keane is Ireland’s greatest goalscorer and we’ve compiled every one of his goals for his country. 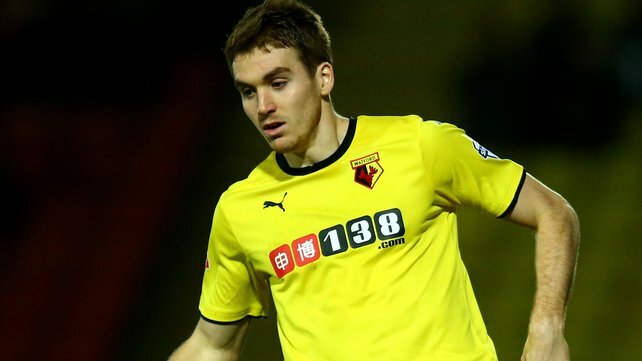 Two starlets at Watford who will be getting a taste of the Premiership this year and perhaps the jump to the senior Irish squad. 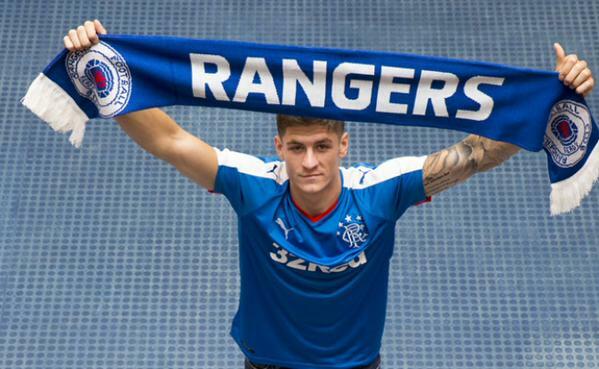 The Irish link at Glasgow Rangers has grown stronger of late.